What Should I Know About Sugar & Dopamine in Recovery? What Should I Know About Using Sugar in Early Recovery? Recovering from an addiction is a long process which will result in massive lifestyle changes. Many rehab programs offer addiction treatment including nutrition and exercise therapy, working to improve the mental and physical health of patients. But, while this is important for your physical recovery, because many people in recovery suffer from nutritional deficiencies, it’s also important from another perspective. Persons who are addicted to a substance also look to replace that substance and the dopamine and serotonin high that came with it. This leads many of us to excessively indulge in dopamine-high inducing foods including high-fat and high-sugar foods. Being aware of the impact of these foods on your brain and mental health is important as you begin the process of stepping away from chemical dependence and towards a healthy lifestyle. Sugar, while no means physically addicting in the DSM sense, causes similar reactions in the brain to many substances, which can result in food-seeking behavior and incomplete recovery. Many old-fashioned recovery programs and some 12-step programs actually encourage you to seek out sugary foods. Why? 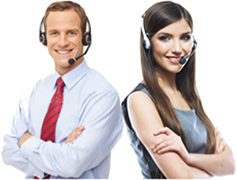 They will help you to alleviate some cravings in the beginning. Unfortunately, this can lead to problems and an unhealthy relationship with food as time goes by. 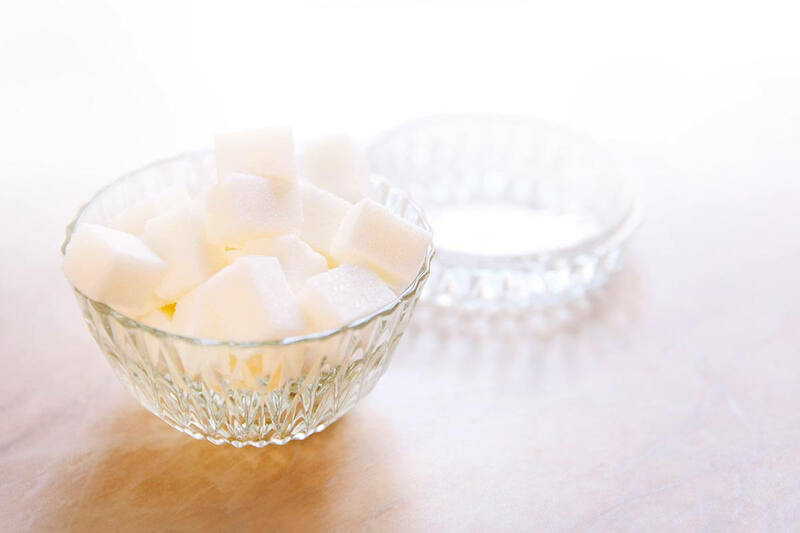 Whether you’re facing these same encouragements or are simply experiencing cravings for sugar, there is a lot you should know about using sugar in early recovery. Chances are that if you’re in recovery, you may have heard the oft-cited study that sugar has a similar effect on the brain as cocaine. This concept has actually been the focus of many studies, most of them producing the same conclusion. Sugar has a robust effect on the brain, creating the same pattern of changes as many drugs, resulting in a light dopamine high. This explains why many people, even those who are diabetic, often have difficulty in controlling their sugar intake. That’s important when you already have a history of drug or alcohol abuse. Your brain is accustomed to frequent dopamine highs, and it will continue to crave them. Using sugar to replace your drug of choice will not replace it completely, but it will allow you to extend cravings rather than dealing with them completely – because you’re still using something to get that high. While sugar isn’t addictive in the traditional sense (even the most deprived person won’t likely rob a store to get a donut while they have something else to eat), it will influence how you think and prevent you from completely recovering. Does that mean you can’t have sugar? Not at all. It just means you have to be careful with your sugar intake and avoid relying on sugar when you begin to experience cravings. If you’re craving something sweet, it’s likely not the sugar you really want. What should you watch out for? If you find yourself eating a large quantity of sugar, binging on sugar, or otherwise craving it, talk to your counselor. If you’re getting your sugar from a source that includes caffeine, expect some withdrawal symptoms if you quit it abruptly. Should I Use Sugar to Reduce Cravings? While some schools of thought recommend using sugar to reduce the immediacy and strength of cravings in early recovery, this is a habit that can be difficult to stop. Instead, you’re better off using prescription medication offered by a healthcare professional, which they can control and taper off or reduce at their discretion when you need it. Using sugar to do so simply replaces one type of substance seeking behavior with another, which can be problematic in the long term. If you’re unsure, consider discussing the pros and cons of each option with your physician and counselor to determine the best approach for your health needs. 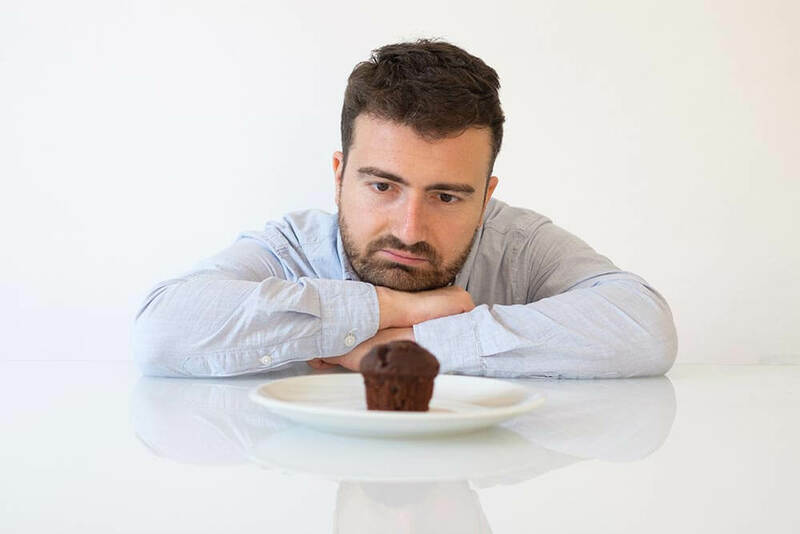 However, in most cases, using a substitute like sugar to reduce cravings only prolongs the cravings rather than allowing you to develop the coping mechanisms to deal with them. Unless you’re getting sugar from fruit and vegetables, chances are that whatever you’re consuming is limited in nutritional value. That’s important and extremely bad for recovering addicts who often need nutritional therapy as part of recovery. With up to 70% of all drug addicts in recovery suffering from some type of nutrient deficiency, eating healthy and balanced meals is important for recovering your health. This is especially important in the context of long-term drug use, which can cause extreme damage to the gastrointestinal tract and liver. Eating well and avoiding difficult to process foods helps your body to recover before damage becomes permanent. In addition, nutritional deficiencies overlap with many mental disorders, causing problems ranging from lethargy and depression to anxiety. This, in turn, puts you at a greater risk for relapse. In addition, most sugary foods are primarily carbohydrates with little to nothing in terms of micro and macro nutrients, so they won’t benefit you as you work to recover. If you’re in recovery, you face additional health risks. For example, if you have abused substances for some time, you likely have gastrointestinal damage. This increases your risk of problems like hyperglycemia which can result in liver damage or eventually result in Type 2 Diabetes. People in recovery are also especially susceptible to glucose metabolic disorders, which can transform into food-seeking behavior, where you abuse energy drinks, candy, and sweets. While this will never be to the same extent as a drug addiction, it’s still problematic and can cause health, weight, and recovery problems. For example, excessive weight gain due to sugar consumption can put an increased strain on your damaged liver, resulting in further damage or even hospitalization. If you’ve already been to a recovery program and were not given nutrition training, you should seek out a nutritionist or dietician to discuss your diet and its potential implications on your health. Being honest about your health and your past will help your nutritionist to give you the best advice. If you haven’t been to recovery and instead went through drug or alcohol detox on your own, you can still seek out a traditional addiction treatment. Most programs work to offer personalized advice and help with science-backed treatment including counseling, behavioral therapy, and nutritional and exercise therapy designed to help you improve your total health. This will allow you to build a foundation which you can use to stay in recovery, to live a fulfilling life without drugs or alcohol and to learn to cope with cravings so that you don’t fall back on using sugar or another substitute. No matter what your choice, it’s important that you be careful with sugar so that it doesn’t affect your health or your recovery. To learn more about recovery you may contact Lighthouse Treatment Center today for more information. We are here to help and happy to provide a no-cost, no-obligation consultation with one of our experienced treatment advisors.